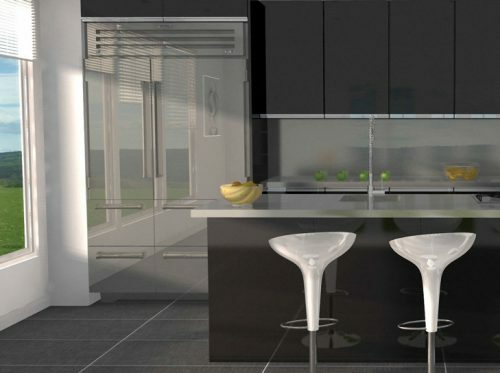 Our fully trained designers will bring your perfect kitchen, bathroom or bedroom to life! 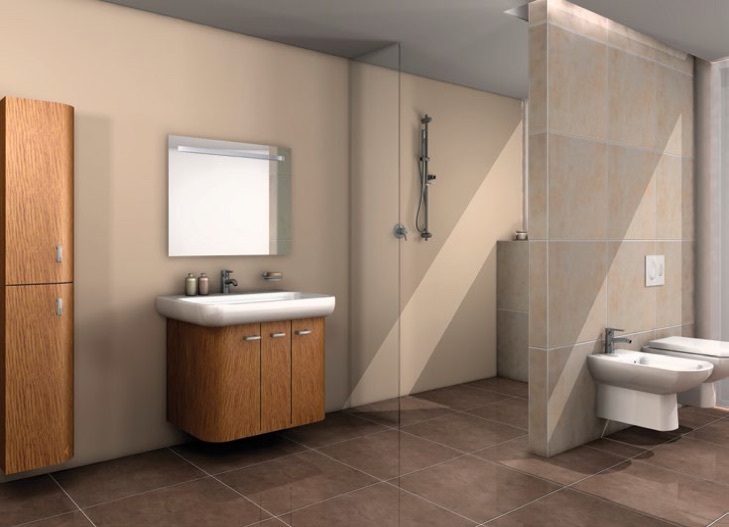 We use a professional product called 2020 Fusion that enables our designers to create kitchens, bathrooms, & bedroom which look as stunning on the screen as they will in reality. 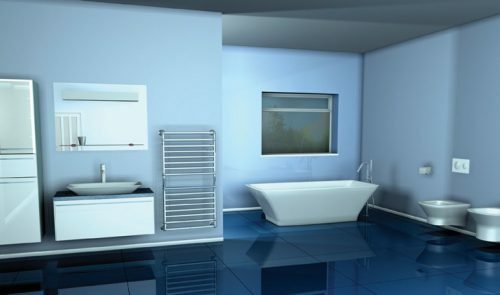 With a wealth of experience working in the domestic field, our designers can work with real-world spaces and produce 3D visualisations using exactly the same products, doors & appliances that will be fitted as part of your project. An additional benefit is that our design expertise helps to produce accurate quotes. Choose Designers for perfectly designed spaces from start to fabulous finish!